SOUTH KOREA is the first country in the world to impose a “robot tax” on corporate automation in an effort to cushion its workforce from the inevitable impact of robots entering industries en masse, reports The Korea Times. President Moon Jae-in just released his government’s plan for revising the tax code, including a policy aimed at slashing tax deduction benefits previously put in place to benefit businesses. In the current law, enterprises could claim smaller corporate tax rates, between three and seven percent, if they have invested in industry automation equipment. The law would have expired at the end of 2017 and the current government is suggesting extending the law into 2019 while simultaneously cutting the rate by two percent. It’s not a direct tax per se, but it will have a significant impact on companies who have gained from the incredibly pro-business policy. 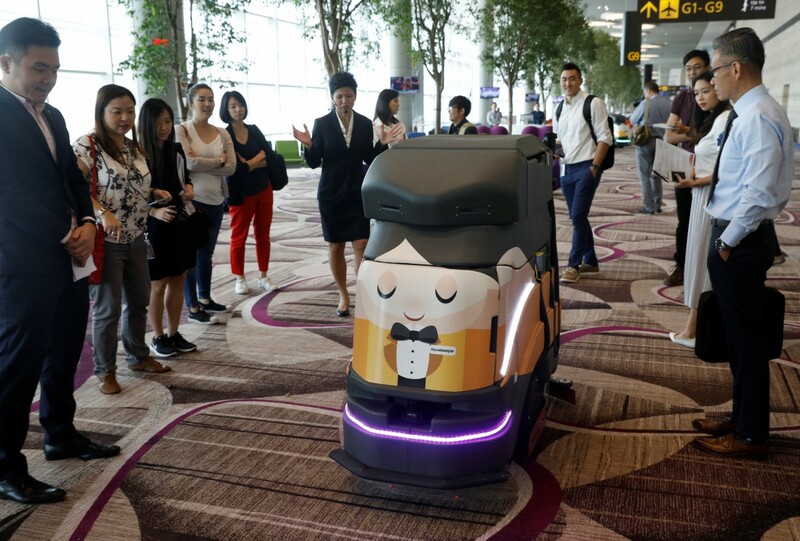 “Though it is not about a direct tax on robots, it can be interpreted as a similar kind of policy considering both involve the same issue of industrial automation,” an industry source said. The impact of robots coming into mainstream play has always worried stakeholders all across verticals and industries. As technologies such as robotics, automation, artificial intelligence, natural language processing and others begin to mature in terms of their development, it’s likely unemployment will become increasingly rampant globally. 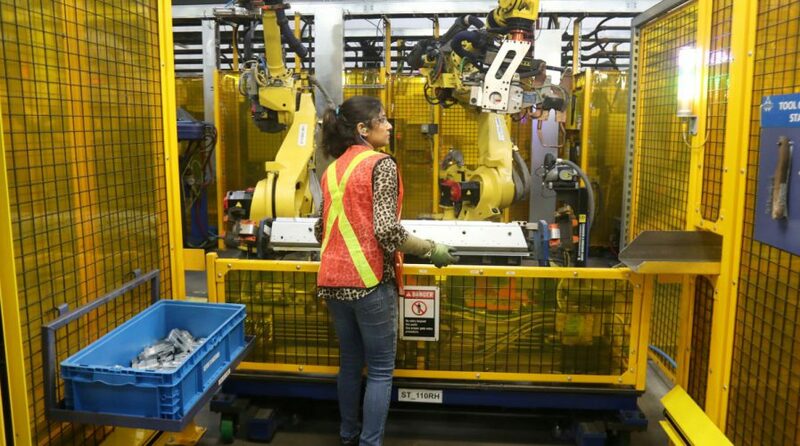 Robots are faster, more accurate and cheaper to maintain than human workers. Governments have been debating the best policy response to the rise of the robots for years now, and South Korea’s government is the first to make a definitive move, if the sources are to be believed. No other government has taken a firm stance when it comes to a robot tax – Moon’s program barely qualifies as a tax – but it’s clear they will have to source more income to fund welfare programs for individuals who have become collateral in the Age of Automation. The robot tax could also be conceived of as an alternative source of income to make up the fall in tax revenue the government would otherwise earn from workers. Microsoft founder Bill Gates, a strong proponent of the robot tax, said the implementation of the tax should be seriously considered by all governments as an instrument to buy more time in order to retrain those whose job prospects would be most severely impacted by robots. “For a human worker who does US$50,000 worth of work in a factory, the income is taxed,” Gates said in February, according to Korea Times. There is another side to the argument, hotly pressed by the International Federation of Robotics (IFR) who said taxes imposed on robots would have a negative impact on technology’s competitive and innovative edge. Former US Treasury Secretary Lawrence Summers agreed, calling Gates’s argument “profoundly misguided”. Whether the robot tax would be a good or a bad thing still remains to be seen and South Korea might be the perfect playground to test its feasibility. The rise of the East Asian country has been driven in large part by its prominence as a manufacturer of technology components and its strong legacy in robotics.